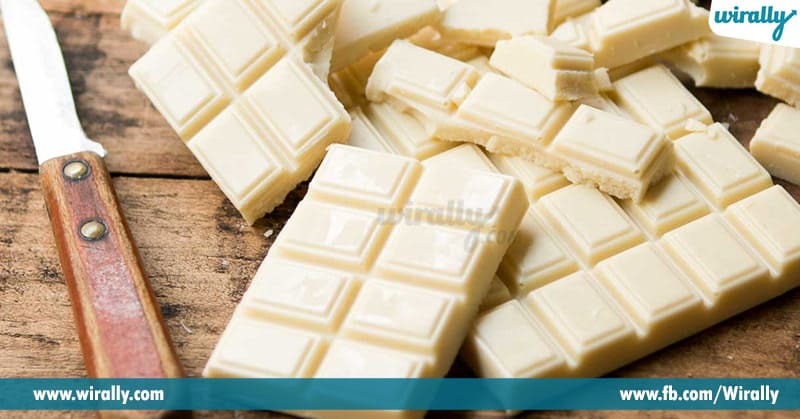 Chocolates name vinaganey china pillalu inka pedha vallaki kuda chala istam tho thintaru. 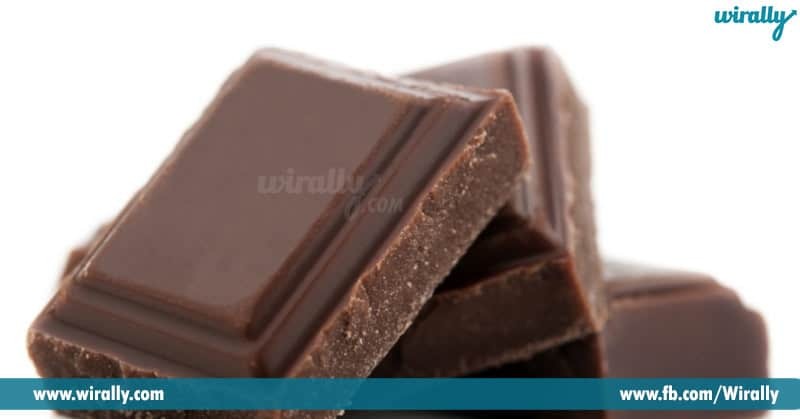 Ee sweet , tasty , delicious rich chocolate chala varieties lo chala dessert shapes lo manaki market lo dorukuthai. Cocoa beans nunchi extract ayina ee chocolates ni simple ga sugar confection ani antaru. Dintlo unna high carbohydrates inka sugar content andharini attract chesthundi. 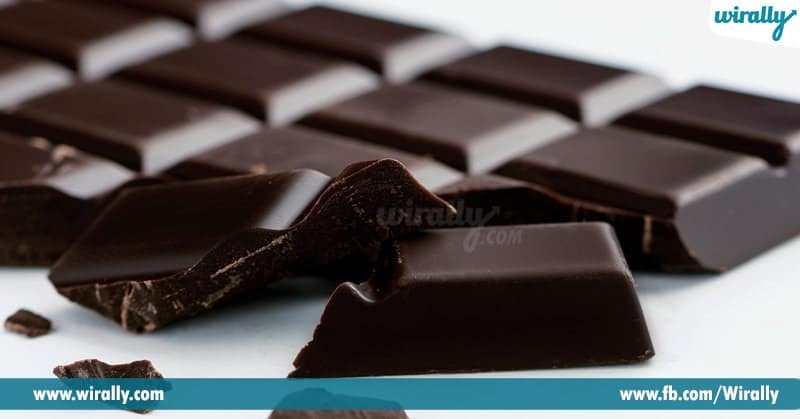 Chala varaku we just know that there are only two types of chocolates milk and dark chocolate , kani ee rendu ye kakunda inka chala chocolates unnai. 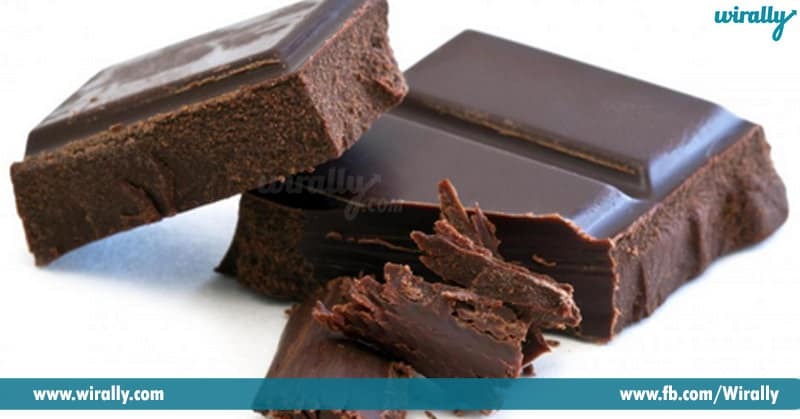 A different varieties of chocolates names teliyali antey check out this article. Ee chocolate lo milk percent chala thakuvaga leda complete zero ga untundi. Taste lo ee chocolate bitter / chedhu ga untundi. 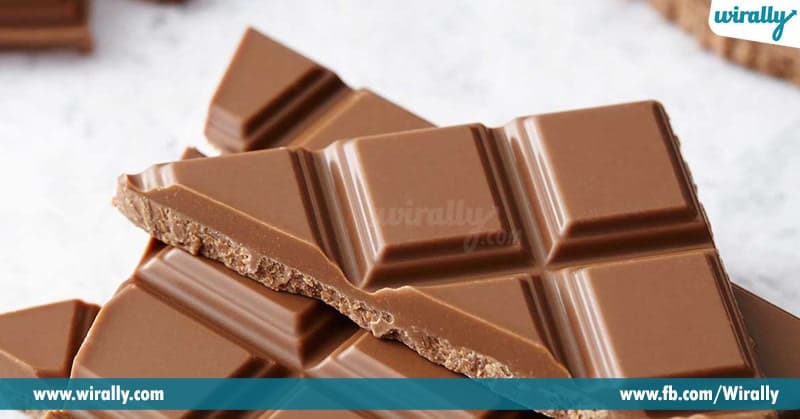 Daily small amount lo ee chocolate consume chesthey heart health ki chala manchidi. Ee chocolate one of the most popular and one of the tasty chocolate. Ee chocolate lo milk inka sugar percentage yekuvaga untundi. Basic ga ee chocolate ni condensed milk leda milk powder tho chestharu. Eethara chocolates Kanna ee chocolate Chala sweet ga untundi, ee chocolates sugar, milk, inka cocoa butter tho chestharu. Semisweet chocolate dark chocolate laga untundi kani it has little more extra sugar. Ee chocolate ni basic ga baking purpose ki vadutharu. Dintlo sugar content undadhu.